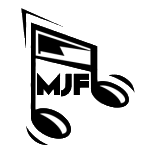 Congratulations on your upcoming wedding, and thank you for considering MJF Entertainment! 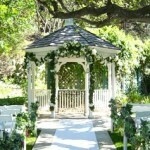 All weddings are handled by Matt Fillion, owner of MJF Entertainment, and expert on music of all types. Matt is an outstanding DJ and Master of Ceremonies, a highly trained classical pianist and organist, and an experienced music director. 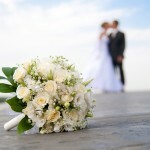 He can help you plan every musical aspect of your wedding, from the ceremony to the reception. Whether your wedding ceremony is religious or non-religious, indoor or outdoor, large or small, Matt will meet with you in person to provide professional advice, and go over your options for each moment of the night. If you enjoy live singing, he can help you find a male or female vocalist. If you’d like to add elegance with flute or violin, he can help you find the instrumentalist. If piano or organ is needed, Matt will provide that himself at a discounted rate. 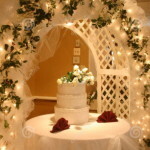 From there, the timeline and details for the reception will be discussed. 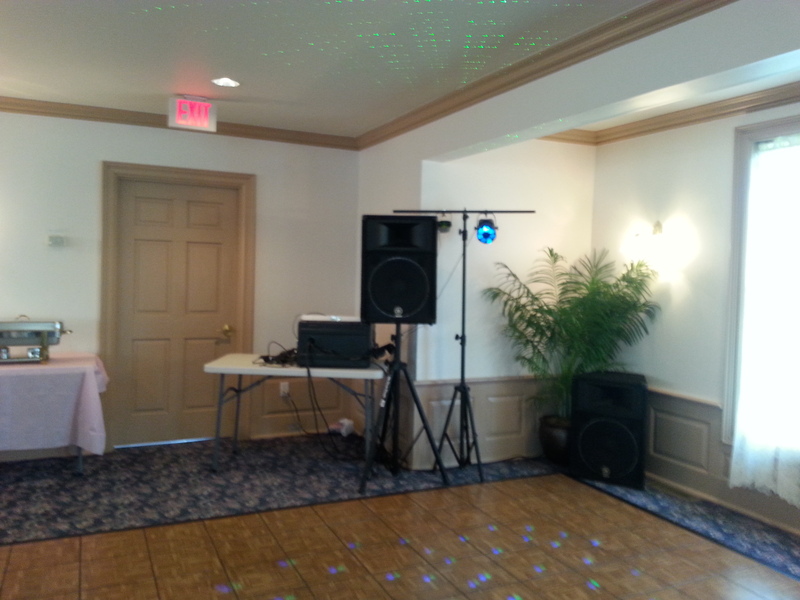 This is generally handled by a DJ, although live music is still possible during dinner, and sets a wonderful tone. Music suggestions can be provided for the special events of your reception, such as your first dance, arrival of the wedding party and opening the dance floor. 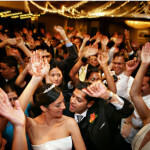 The party music will be in the style and genre of your choice, making sure its a perfect match for you and your guests. And of course, feel free to mention what is NOT to be played! Matt will keep the dance floor going strong all night, without playing tracks you don’t want to hear. With MJF Entertainment, you can expect comfortable planning sessions, elegant receptions and excitement on the dance floor. MJF loves to bring the music! Matt will happily meet with you in person for a free music consultation. No purchase necessary. Please contact Matt for a customized quote for your event. Book keyboard for your ceremony or dinner, and DJ services for dancing – Save $200!